Any tips on how to use my smartphone to sell more? Your Wait Is Over! New, Easier-To-Use JVTN.com…Is Here Log in now and be one of the first to test-drive our new Version 10 of JVTN®! Watch a quick tutorial about your new JVTN® 1. Demo your new JVTN.com Main Menu now…. 2. Make more money. 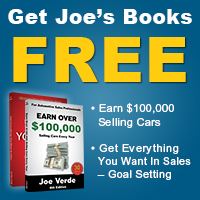 Test drive your new JVTN.com Training Center today! Your Wait Is Over! New, Easier-To-Use JVTN.com…Is Here Log in now and be one of the first to test-drive our new Version 10 of JVTN®! Watch a quick tutorial about your new JVTN® 1. Make more money. 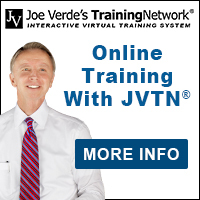 Test drive your new JVTN.com Training Center today! 2011 – It’s Time to Grow!